MEDINA: Medina Community Band will continue the 2013 summer season, a celebration of 154 years of presenting community concerts in Medina, on Friday, June 21st, 2013, at 8:30p, in Medina’s Uptown Park Square Gazebo. The Medina Community Band is under the baton of conductor Marcus Neiman, starting his 40th summer concert series, with associate conductors Edward Lichtenberg and Tommy Walker. The 60 minute concert will feature works by von Suppé, Anderson, Lehar, Strauss, Bagley, Rauski, Dougherty, Fillmore and Sousa. Medina Community Band is sponsored by the Medina Community Band Association, a standing committee of the Medina Breakfast Kiwanis Club. Special featured vocal soloist for the evening will be soprano Lara Troyer. Dr. Paul Droste will be the featured guest conductor for the evening. The ice cream social for the evening will be presented by Medina Historical Society. The concert is being dedicated to long-time Medina Community Band fan Paul H. Aylard. Paul Droste (pictured at left) is a native of Fariview Park, Ohio, a suburb of Cleveland, where he received his early musical training. 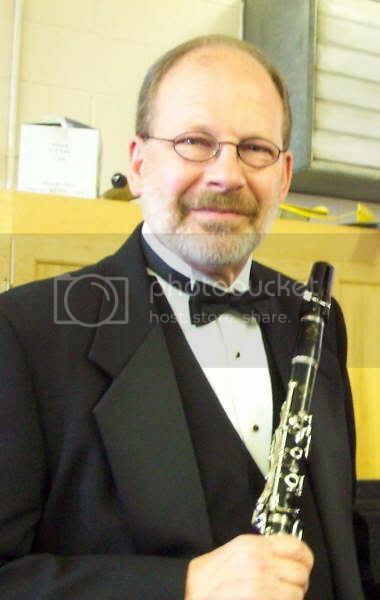 He holds a Bachelor of Science degree in Music Education from The Ohio State University, a Master of Music degree from The Eastman School of Music and a Doctor of Musical Arts degree (in Euphonium Performance) from The University of Arizona. Before joining the OSU School of Music faculty in 1966, he taught in the Pickerington and Lakewood Public Schools. He served as Director of the OSU Marching Band from 1970 through 1983 and was the first former member of the band to be selected as its director. 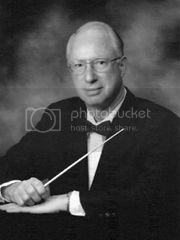 Dr. Droste retired from OSU in 1992 and worked as Educational Director of Colonial Music for the next ten years. Dr. Droste is the founder and director of the Brass Band of Columbus, a British-style brass band that has won nine international competitions. 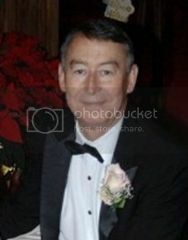 He served two terms as President of The North American Brass Band Association. He has represented the Yamaha Corporation and NABBA as a brass band clinician, being responsible for the start of several new brass bands throughout The United States. Dr. Droste holds elected membership in The American Bandmasters Association. He remains active as a euphonium soloist, a member of Symphonia, a brass clinician, and a conductor. 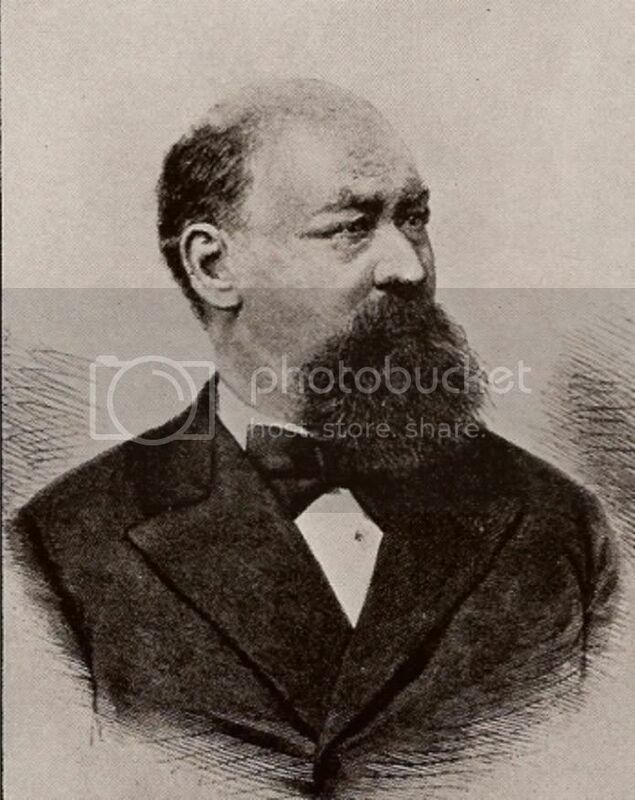 Franz von Suppé (pictured at right) was born in Spalato, Dalmatia (now Split, Croatia). His father was a Belgian working for the Austrian civil service, and his mother was Viennese. In spite of both parents’ opposition, Suppé showed an early interest in music and proved himself a capable flutist. He studied law at the University of Padua in Italy, but moved with his mother to Vienna in 1835 after his father’s death. The story of Poet and Peasant, one of the earliest Viennese operettas, has long since fallen into oblivion, but the portraits of the two title characters stand before us, with their features clearly defined, in the ever-popular overture to the piece. After a short introductory fanfare, der Dichter spricht ("the Poet speaks"), to borrow the title of the last movement of Schumann's piano cycle Scenes from Childhood, Op.15 - written only eight years before Poet and Peasant. The solo cello (alto saxophone in the bandstration) is the Poet's voice, accompanied by the harp (clarinets in the bandstration), that most poetic of instruments. Yet the Poet is soon awakened from his Romantic reverie by the lively dance of the village people, and he is soon swept up in the festivities, with a glass of wine in his hand. All of Leroy Anderson's (pictured at left) training was on his home ground. He studied composition with Walter Piston. When the United States entered World War II his proficiency in French, German, Italian, Portuguese, Swedish, Norwegian, Danish and Icelandic enabled him to serve with distinction as an Army translator and interpreter. Before the war, though, he became conspicuously active as a musician: conducting the Harvard Band, teaching at Radcliffe College, becoming known around Boston as an organist, conductor, and performer on instruments as numerous as the languages he mastered. In 1936 Arthur Fiedler, in his seventh season as conductor of the Boston Pops, was impressed by Anderson's Harvard Fantasy, a potpourri of university songs, and asked him for some new pieces for his orchestra. Fiedler's recordings of the Jazz Pizzicato and Jazz Legato brought Anderson a great deal of attention, and he was established as an orchestral arranger before he put in his wartime military service. 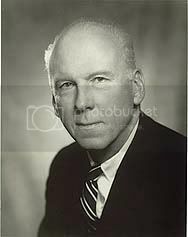 After the war he became a regular with the Pops, as both composer and arranger; every Pops season through 1965 saw the introduction of new Anderson pieces. In addition to his dozens of elegant independent ones, he created arrangements of well known Irish tunes to form an Irish Suite, and in 1958 his musical comedy Goldilocks (with text by Jean and Walter Kerr) began a run on Broadway. Over the years some of Anderson's pieces were fitted out with words to become songs; the songs did not survive, but the music has held on firmly through various changes in public taste. Home Stretch Galop, composed in 1962 and a race from beginning to end! Johann Strauss, Jr. Mein Herr Marquis (Laughing Song) (pictured at left) from Die Fledermaus). 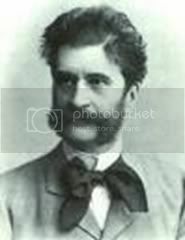 Strauss was born in St. Ulrich near Vienna (now a part of Neubau), Austria, on October 25, 1825, to the famous composer Johann Strauss I. His father did not want him to become a musician but rather a banker. Nevertheless, Strauss Junior studied the violin secretly as a child with the first violinist of his father's orchestra, Franz Amon. When his father discovered his son secretly practicing on a violin one day, he gave him a severe whipping, saying that he was going to beat the music out of the boy. It seems that rather than trying to avoid a Strauss rivalry, the elder Strauss only wanted his son to escape the rigors of a musician's life. 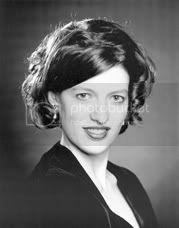 It was only when the father abandoned his family for a mistress, Emilie Trampusch that the son was able to concentrate fully on a career as a composer with the support of his mother. Edwin Eugene Bagley began his musical career at the age of nine as a vocalist and comedian with Leavitt’s Bellringers, a company of touring entertainers. He began playing cornet and again took the road for six years with the Swiss Bellringers. 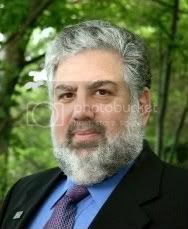 He later played both trombone and euphonium in a variety of New England ensembles, including Blaisdell’s Orchestra (Concord, New Hampshire); The Park Theatre (Boston); Bostonians Opera Company; Germania Band (Boston); and, the Boston Symphony Orchestra. He married in 1877 and, in 1893, moved to Keene, New Hampshire, where he conducted several bands, including the Keene City Band. In recent years, the city’s bandstand was named in his honor. 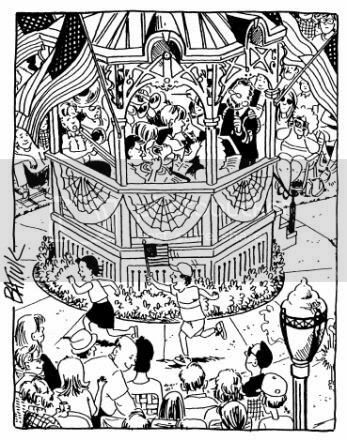 It is also interesting to note that Bagley was completely self-taught. He was also an outstanding visual artist and could well have made a name for himself as a caricaturist. The evolution of Le Régiment de Sambre et Meuse, Jean Robert Planquette’s song about soldiers into Joseph François Rauski’s march for everybody began with its composition in the early 1870s. It took its name and its raison d’ etre from verses by a contemporary poet, Paul Cézano whose lines glorified men of The Army of the Sambre and Meuse rivers along which invading armies had long brought conflict to France. There never was a regiment so named, but Cézano’s passionate words of patriotism recounted heroic deeds of peasant-citizen-soldiers who did exist, bought in the region and saved France by defeating a force of invading European monarchists seeking to overthrow the Revolution in 1793. 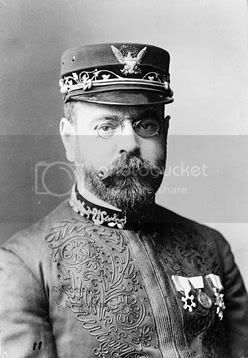 A side bit of history for those who know the march as The French National Défilé March used by the famed Ohio State Marching Band as they form their equally famed “Script Ohio.” A. Turlet was erroneously credited as its composer. According to Dr. Paul Droste, a former director of The Ohio State Marching Band, the march was chosen not because it was “exciting” or “spirited,” but rather because its length happened to fit the amount of time it took the OSU marching band to complete the field drills in forming script Ohio. Across the Field. For over 80 years, those words have helped push Ohio teams on to victory. In 1915, OSU student William A. Dougherty, Jr., set out to write the perfect fight song for his alma mater. While Carmen Ohio was already firmly in place as OSU's school song, Dougherty felt that something more exciting was needed for pep rallies and football games. And so Fight the Team Across the Field was born. Introduced at a pep rally for the 1915 Illinois game, Fight the Team Across the Field made its Ohio Field debut at the same game. Though the lyrics are geared to the football field, it has become a rallying song for all Buckeye teams. Its strains are instantly recognized as representing the best of Ohio State, whether played in a TV commercial, a tailgate party, or a women's basketball game. While it has been arranged in many different ways and used for many purposes, its most popular appearance is at Buckeye football games. During tough drives, TBDBITL plays Fight the Team to urge the players on to victory. The players conclude every game day by singing it in the locker room at the end of it all. Dougherty's Fight the Team Across the Field has been a symbol of the pride and excitement of The Ohio State University for more than 80 years, and it will continue to stand as a great part of this great university. Fight The Team Across The Field won the President's Cup for the Best University song in the 1916 Ohio State Alumni Association Song Contest. Mitch Leigh (pictured at right) was born in Brooklyn, New York as Irwin Michnick. He graduated from Yale in 1951 with a bachelor of music, and in 1952 received his master of music under Paul Hindemith. He began his career as a jazz musician and writing commercials for radio and television. The principal song, "The Impossible Dream", became a standard. The musical has played in many other countries around the world, with productions in German, Hebrew, Japanese, Korean, Icelandic, Gujarati, Uzbek, Hungarian, Serbian, Slovenian, Swahili, Finnish, Ukrainian and nine distinctly different dialects of the Spanish language. Man of La Mancha was first performed at the Goodspeed Opera House in Connecticut in 1965, and had its New York premiere on the thrust stage of the ANTA Washington Square Theatre in 1965. 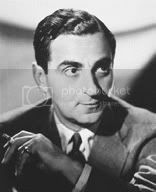 Following his early success in Spain, Padilla traveled to France, where he gained further fame in Paris as a songwriter, composing songs for such internationally renowned artists as Josephine Baker and Maurice Chevalier. The years immediately preceding the Spanish Civil War were spent by Padilla in Italy, but he returned to Spain shortly after the Civil War broke out, and remained there until the end of the World War II, at which time he returned to Paris, where he premiered a major orchestral work, his “Portuguese” Symphony. Padilla wrote several hundred songs and produced some sixty stage works as well. 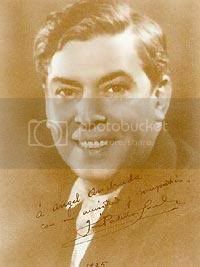 In addition to “El Relicario” and “Valencia,” his major “hit” songs were “”La Violetera” (The Violet Seller) and “Princesita” (which was frequently sung by the famous Italian tenor, Tito Schipa, who was Padilla’s exact contemporary). Padilla eventually returned to Spain, where he died at age 71 in the Fall of 1960. His many songs remain perennial favorites with Spanish-speaking people everywhere, and not just in his native land. El Relicario is in the pasodoble form, a Spanish dance very popular in the 1920’s (and since), which is a kind of one-step … even though, ‘pasodoble’ actually means ‘two step” … usually set in 6/8 meter, but also sometimes, as here, in triple meter. Henry Fillmore was one of our most prolific composers with 256 compositions to his record and almost 800 arrangements. 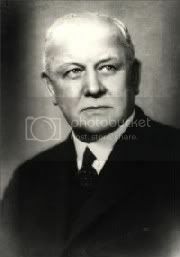 He published under various pseudonyms as well as his own name: Henry Fillmore -114; Gus Beans – 2; Harold Bennett – 65; Ray Hall – 3; Harry Hartley – 6; Al Hayes – 57; Will Huff – 8; and Henrietta Moore – 1. Miss Trombone (Characteristic). As with almost all of Fillmore’s characteristics (trombone smears), Miss Trombone allows the trombone section to romp around the instrument and have a wonderful time in the process. It was the first of the series of charateristics written by Fillmore, which began in 1908 with Miss Trombone and concluded in 1929 with Ham Trombone.